One man is leading by two, while the other is delighted to be in the hunt. Rickie Fowler is well poised to end his Major drought after a superb start in St Louis. The American golfer is one of the world's best players not to have finished in the winners' circle in one of golf's four Majors. 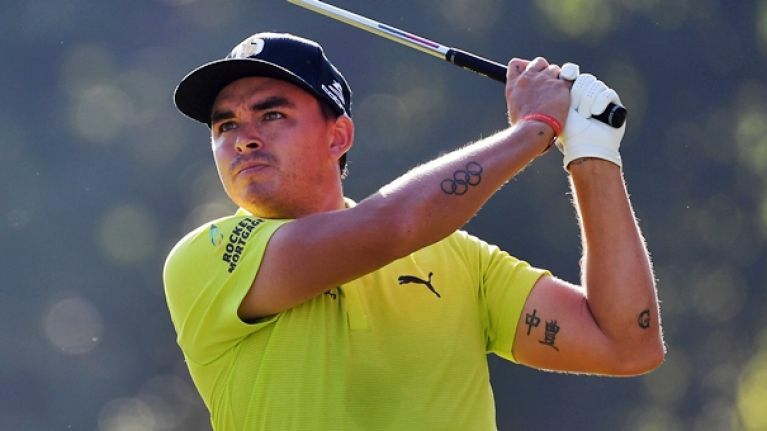 No prizes are ever handed out on Thursday but Fowler has done his best to get out in front of the pack at the US PGA Championships. A -5 round of 65 sees Fowler sitting pretty ahead of a sizeable chasing pack, on -3, that includes the likes of Jason Day, Ian Poulter and Stewart Cink. The Irish challenge is led by a man who openly admitted his struggles on the course in recent months. Shane Lowry was up in the top ten for most of his round, at -2, but he eventually signed for a one-under round of 69 and a start he can be very happy with. 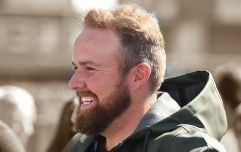 Only last month, Lowry posted candidly about his poor form but vowed to bounce back in the year's final Major, The US PGA. It was a solid outing from the Offaly native, with 13 pars, two bogeys and three birdies in his round. As the final groupings set off down the back nine, Lowry was in tied 23rd heading into the second round on Friday. Next up in the Irish challenge is Rory McIlroy. The former world number one dropped a shot on his first hole but got to -1 before giving that shot back before the turn. He hit nine straight pars on his way home and is level par. Padraig Harrington, a former winner of this trophy, was briefly under par but he ave a couple back around the turn and signed for a +1 total of 71. Paul Dunne rounds out the Irish quartert and, like Jordan Spieth, Brooks Koepka and Danny Willett, he found the going tougher. Dunne peaked at -1 but four bogeys coming home saw him finish on +3. The going often proves hard at the year's final Major and, so far, there have been rounds of 77, 80 and 81. The Irish are well set but Fowler is flying.